Can a Medi-Cal Trust be Revoked? When clients ask can a Medi-Cal Trust be revoked, the answer is no, but there are other options. The reason that a Medi-Cal trust works is because it is irrevocable. An irrevocable trust cannot be altered or amended. 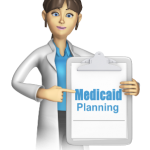 Medi-Cal laws require that such a trust be irrevocable because, if you can receive from the trust any portion of the principal, then the entire value of the trust becomes a countable asset for Medi-Cal eligibility purposes. If a Medi-Cal trust is not irrevocable, then for the purposes of Medi-Cal, you would still be allowed to return the trust assets to yourself after you begin receiving benefits. A Medi-Cal Trust allows you to protect your assets from Medi-Cal spend-down, to retain a limited income from the trust, and to leave any remaining funds to your beneficiaries. More importantly, a Medi-Cal trust allows you to remain eligible for Medi-Cal long term care benefits. That way, you can have some money left over for your heirs, even after the high expense of long term care. The way it works is, once you transfer your assets to the trust, and the applicable waiting period has passed, those assets will not be continued in determining your eligibility for Medi-Cal. Although you cannot revoke an irrevocable Medi-Cal Trust, there are some ways to maintain some control over your assets, especially if you find that you don’t really need the trust. 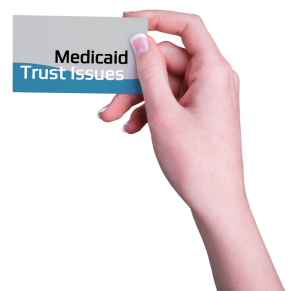 There are cases where people create Medi-Cal Trusts, but then they never have the need to apply for long term Medi-Cal benefits. 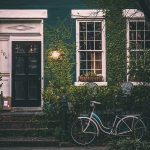 In those cases, there are some changes that you can make that will allow you to regain control of your assets. 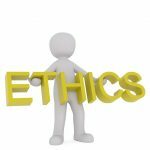 If you retain the right to change the trustee of the Medi-Cal Trust, then you can have some control. 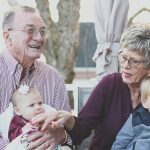 Another way to deal with the fact that a Medi-Cal Trust is irrevocable is to make use of the income from the trust, to which you are entitled to for your lifetime. You can also make that income accessible to your spouse. Another option is directing how gifts from the principal are distributed to your children. The only restriction is that distributions from the principal cannot be made directly to you. Otherwise, your children are free to use their distributions in any way they choose, including spending them on you. 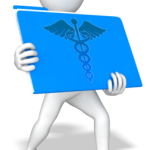 Disadvantages of a Medi-Cal Trust. A Medi-Cal trust offers the same asset protection as any other type of irrevocable trust. However, it has a few disadvantages that other irrevocable trusts do not. With a Medi-Cal Trust, the grantor is prohibited from using the trust assets for other health care purposes. The limits on income are also a disadvantage. It is important to remember that the Medi-Cal Trust must be created and funded at least 60 months (or 5 years) before you apply for Medi-Cal. 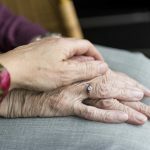 This can be a great disadvantage, as few people anticipate their long-term care needs that far ahead. Also the trust must be created before the grantor becomes incompetent, otherwise the trust cannot be established. If you have questions regarding Medi-Cal Trusts, or any other Medi-Cal planning needs, please contact the Schomer Law Group either online or by calling us at (301) 337-7696.